Home Movies The Marvel Cinematic Universe: Let’s Rank ‘Em! 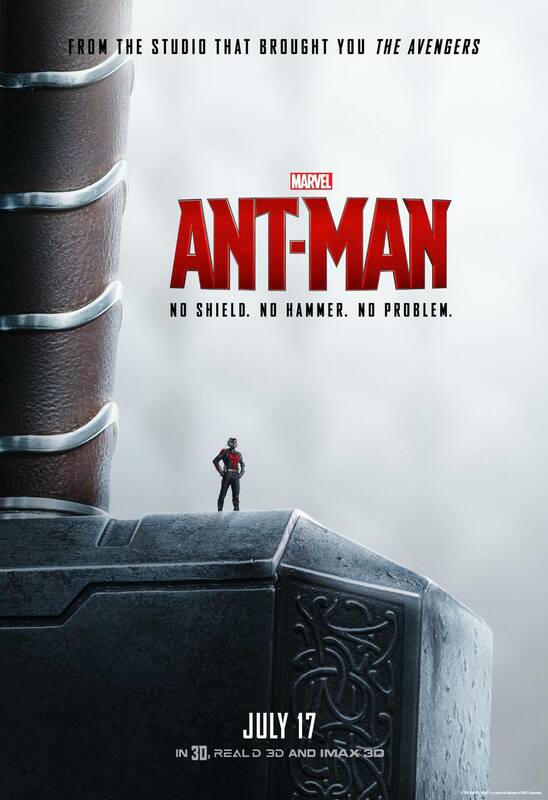 So this year, Marvel Studios wrapped up Phase Two of their crazy multi-film jaunt when they released Ant-Man. What has astounded me is that, for the most part, they haven’t really produced any major clunkers. I mean, yes, some of the movies haven’t clicked the way they should have, but we haven’t seen a train wreck that destroys a franchise. *ahem* GreenLanternFantasticFourAmazingSpiderman2 *cough cough*. This is going to be controversial to say, but I thought that this movie’s take on the Mandarin was brilliant. I remember laughing out loud at the twist in the middle of the movie and I thought the whole thing worked. For the most part. Kind of. All right, so this is kind of a mess, especially at the end. I mean, why didn’t Jarvis use the House Party protocol right away? 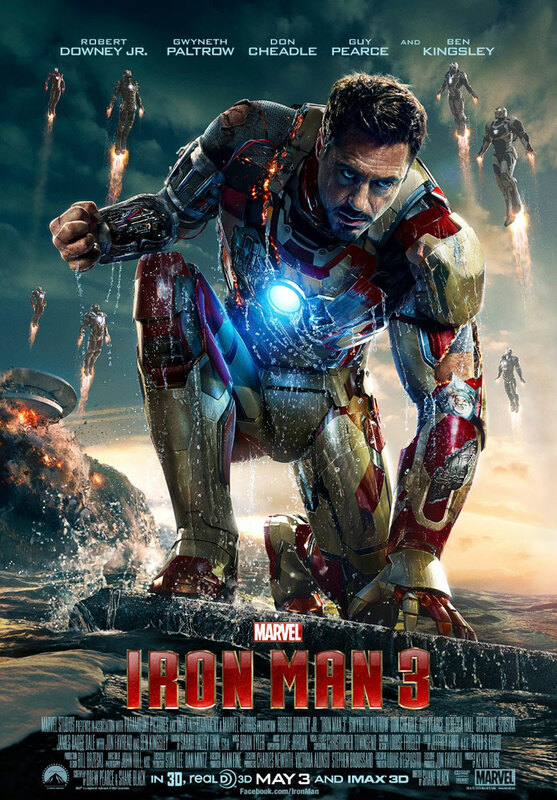 Why didn’t Stark just have the shrapnel removed from his chest right away instead of waiting this long? How, exactly, did they fix Pepper? Grrrrrrr. But this is where I would rank it. 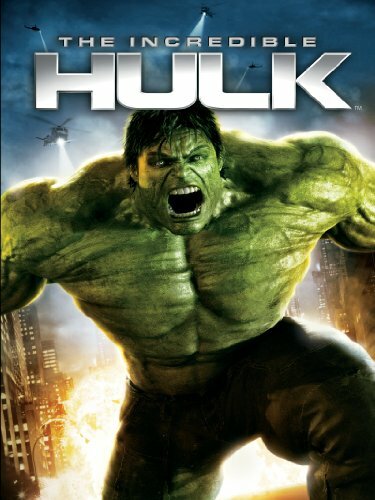 Let’s face it, Marvel hasn’t figured out how to tell a good stand-alone Hulk movie yet. That’s okay. At this point in the journey, they hadn’t found Mark Ruffalo yet and they were only two films into the grand experiment. There was bound to be a misstep or two along the way, and they definitely stumbled with this one. But let’s be honest, this one was worlds better than Ang Lee’s mess. Now it’d be nice if we saw the Hulk do something on his own, but after two misses, it’s hard to believe they’d be able to stumble on a stand-alone hit. It’s a tough thing to tell a story where half the cast are gods of a sort. And yet Kenneth Branagh created a movie world where the Asgardians were more interesting than the humans we should have related to. And let’s be honest, Chris Hemsworth was an excellent choice for the God of Thunder. He just exuded charm and power, but he did so with such a great smile. And besides, Loki. LOKI! Such a good villain, even if his plan seemed a little scattershot at times. Quite honestly, I would have ranked this one lower than Thor originally. 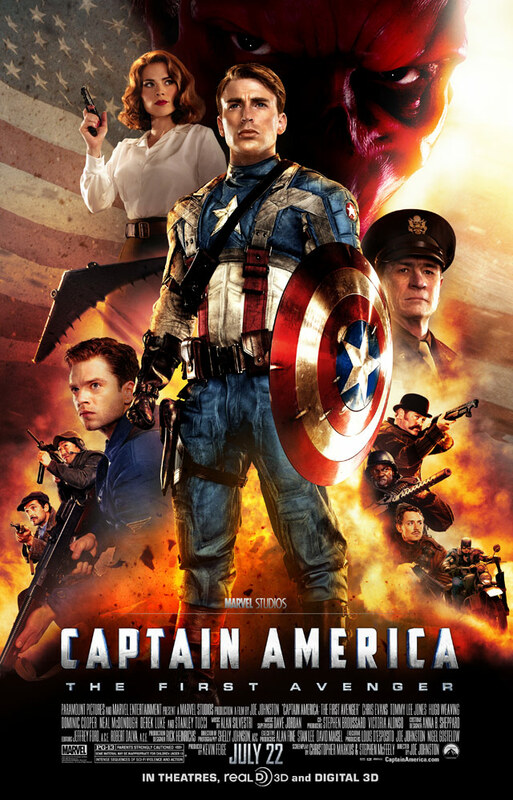 I mean, it’s an interesting period piece and a fun origin story, but after seeing Thor and Captain America back in 2011 (good grief, has it really been four years ago? 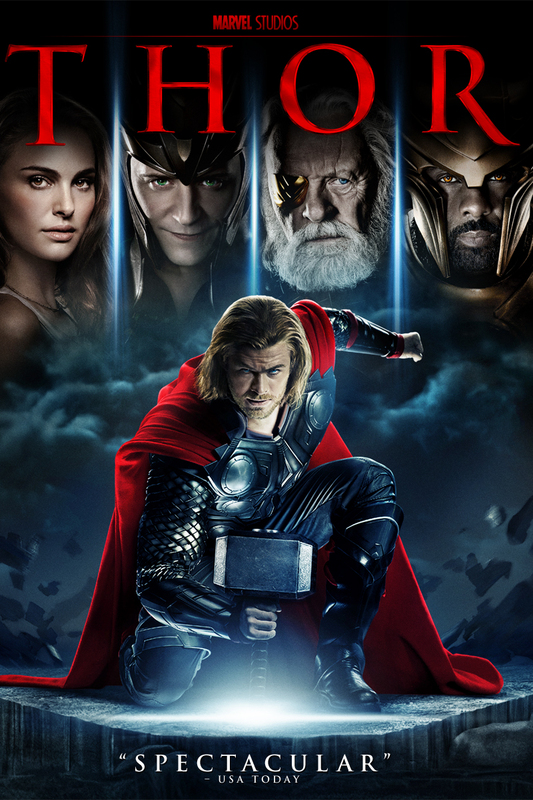 ), I thought I liked Thor better. 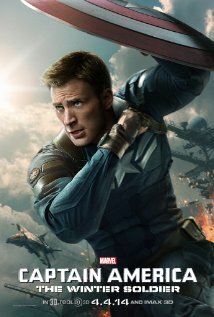 But after rewatching Cap’s adventure, I found myself enjoying it more. Part of that was because Chris Evans’s performance grew on me. But if I’m really going to be honest, the real reason why this one crept up the list is because of Peggy Carter. Watching her adventures on TV last winter elevated my enjoyment of this movie considerably. As a matter of fact, I think it would be awesome if, it at some point, Cap finds a way to go back in time and have that dance with Peggy. But then, there’s nothing in the MCU that would be able to do that, right? The second outing of the Avengers had a lot riding on it. This wasn’t the end of the road (as the first Avengers movie could have been), it was just the next stepping stone. And let’s be honest, this movie has a lot of good points. The fight between Iron Man and the Hulk? Sweet! The reveal in the middle about Hawkeye? Awesome! And the could-have-been-a-gag-but-turned-out-to-be-real bit with Thor’s hammer? I laughed out loud with delight. This was a good movie. But let’s also acknowledge the sticking points: there’s the controversy about how Black Widow’s story unfolded. There’s the fact that it felt like half the movie was there to just set up more Marvel movies (i.e. the Wakanda nod), some of which were just bizarre and unnecessary (i.e. Thor’s unexplained need to take a bath). But this was still a fun romp. The fact that I ranked it #6 is more about the quality of the top five movies than anything against this one. So let’s crack the top five, shall we? The film that closed out Phase Two was simply awesome in my not-so-humble opinion. There was a sharp wit and heart about this movie that really worked for it. Also going for it: that they didn’t feel the need to tie in the weight of the larger MCU. They acknowledged it (thank you for suggesting that you bring in the Avengers!). They allowed it to have a cameo (which was awesome!). But I never felt like they were trying to cram in unneeded set-ups or tie-ins to the other movies until the very end (where it needed to be. Also helping this movie? The fact that it wasn’t just a plain vanilla superhero movie. It was, first and foremost, a heist story, one that just happened to feature superpowered individuals. The mash-up was nice, and I think it’s a good idea for Marvel to keep that in their toolbox for the future. Some of the best movies have been the ones that tell an out-of-the-box story that just so happens to include superheroes. It’ll be fun to see how Ant-Man factors into the future movies. Again, this might have been higher on the list. It was and is such a good movie, the granddaddy of everything else on this list. This showed us that superhero movies could be done and done well. They could be funny at times (please take a note on that, DCCU!) and poignant and whip smart. And let’s be honest, the ending tag with Nick Fury? Sheer genius! 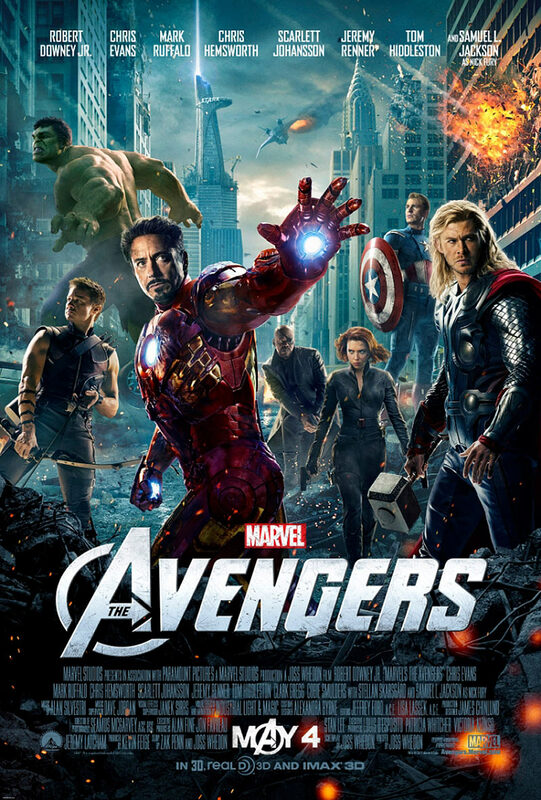 I remember audibly gasping when I heard the words “Avengers Initiative.” Believe it or not, I’m not the biggest comic book enthusiast. I mean, I dabble, but I’m not super involved. But even I knew what that meant. Holy cow! Were they really going to do a massive team-up movie? For real? Plus, let’s be honest, Robert Downey Jr. That’s all you need to say. He made this film work. He’s worth every penny for the franchise. Okay, I’ll be honest, I thought for sure that this was going to be the movie that would come close to derailing the entire Marvel Cinematic Universe. Seriously. I didn’t have any idea who these guys were. Again, I’m just conversant in comic books, not fluent, so I had no idea what to expect. It seemed like a risk, and an unnecessary one at that. Especially since they cast a professional wrestler in one of the roles. No offense, Batista, but that’s not always ended well. But then I took my wife to see it in the theater and we both loved it, and that says a lot. My long-suffering wife is not a geek, not in any way, shape, or form. And she thought it was great. So did I. Hilarious and awesome all at once. Part of that is because we’re big fans of Sean Gunn in Gilmore Girls, but there you go. Definitely a fun one and again, part of what made it that way was the mash-up of genres. It’s a sci-fi comedy, for crying out loud! And it works. It works so good. Again, it’s further proof that superhero movies can actually be bright and silly and still work (please take notice, DCCU! I’m begging you!). Again, there was a lot riding on this one for me. Could they actually throw all of these different heroes together into one cohesive movie? Now we know that they could, but I was a little nervous, in spite of everything that the movie had going for it: Joss Whedon. Loki as the villain. All of the great characters that had been created. The entire MCU could fizzle with this one if it wasn’t done well. Needless to say, my fears were unfounded. Again, my wife is a good judge of how good this was. When I brought the DVD home, I forced her to watch it. She seemed to enjoy it, but I didn’t realize how much until the next night, when she asked if we could watch it again. And we did. And it was just as good the second time. Just one word to sum it up: shawarma. Genius! 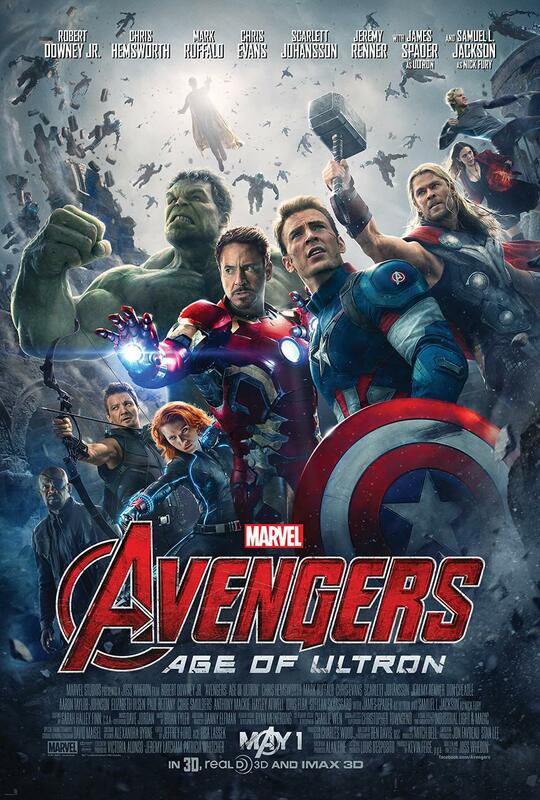 Simply put, I think this is the best of the Marvel movies so far. Starting with the “On your left” gag, to the dark political machinations of the villains, to the way it all came together in the epic final battle, it just worked so well. Again, part of the reason why is because this isn’t really a straight superhero movie. It’s an espionage thriller with a few supers tossed in for good measure. Think about it this way: who is the real villain of the movie? It’s not the Winter Soldier, the superpowered antagonist. He’s only a henchman, not the brains of the plot. And this movie tapped into the zeitgeist of society in a timely way, examining the delicate balance between freedom and security. And as if that wasn’t enough, this show single-handedly saved TV’s Agents of S.H.I.E.L.D. from itself (but that’s a future topic for a future post). This movie set the bar very high, and so far, no one has been able to touch it. Now you may have noticed that two MCU movies aren’t on this list, and there’s a reason for that. If you’re doing a top ten list of something that has twelve possible entries, you’re going to have to leave some of them off. So let’s talk why, really quick. Thor: The Dark World just didn’t work for me, and Iron Man 2 was a hot mess of too many partially baked storylines that didn’t mesh well together. So what do you think? Did I get this right? Or would you reorder them differently? Let me know in the comments. I hope the DCCU doesn’t take too much note, because the MCU is already what it is, and not everything needs to be the same. Not having seen Ant-Man my three favorites out of the 11 are Thor: The Dark World, Captain America: The Winter Soldier, and Guardians of the Galaxy. 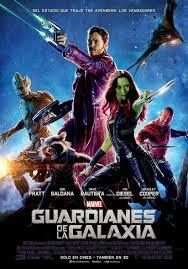 Both Avengers films are excellent ensemble stories, but for that Guardians of the Galaxy succeeded for me even better. It’s really amazing how Guardians managed to pull off being a legit space opera with worldbuilding and political intrigue. The goofiness actually helps it, because it deliberately capitalizes on nostalgia. I’m the serious grimdark guy, but Guardians managed to make me enjoy its energy and humor. I liked Dark World for its Norse fantasy elements. For me it was the movie that made me realize that the whole MCU is actually a fully imagined secondary world, much like Tolkien’s Middle Earth. I like Winter Soldier for almost an opposite reason — it’s contemporary but also fantastic. It builds on the modern real-world mythology surrounding World War II, and it’s somehow amusing (or affirming) to see a member of the Greatest Generation fitting in with Millennials like me without tearing us down for being worthless immoral slackers. I’m interested in your thoughts about Agents of S.H.I.E.L.D. Oh, I’m not suggesting that the DCCU has to become clones of the MCU in any way, shape, or form. But so much of what they’ve produced seems so devoid of joy and wonder. It’s like, since Green Lantern tanked, they’ve become terrified of doing anything that might elicit even a chuckle from the audience. I may be oversimplifying, but that’s where I’m sitting at. It befuddles me that GotG got the Hugo this year over Winter Soldier. While they were both well-written films, I felt Winter Soldier was by far and away the best Marvel movie yet produced. Overall, though I agree with your ratings, though I haven’t really sat through Iron Man 3 or Hulk, and still need to get to Ant Man. One thing I noticed, John — your list was missing the X Factor. None of the X-Men movies belonged in your top ten? For me, I need a little more time to watch movies to be ready for a list. 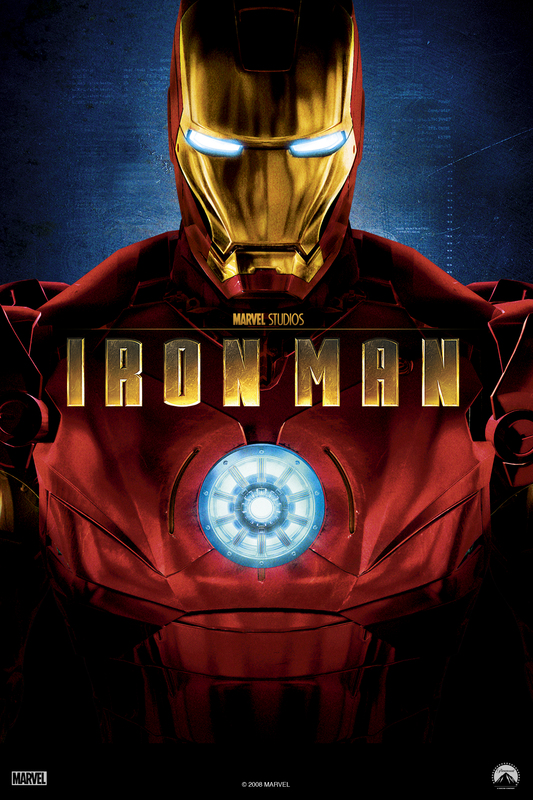 Yes, I’ve watched the original X-Men trilogy and First Class, both Avengers, both of the first cast FF, Thor, the first Tobey McGuire Spidey, and all three Iron Men. But I only watched half of your top-ten – coincidentally, the even numbered entries. Some of it is due to time. Leaving another reply because I forgot to put in a request to keep updated on this discussion.